 Welcome to Runway Foto. We are passionate about everything we do, and it shows in our finely crafted photographic art. We are conveniently located in Larchmont, NY making it easy for Westchester, Putnam, and Dutchess County clients to come in to our studio. Runway Foto specializes and excels in capturing your event with a unique, cutting edge, fashion oriented style. Our industry leading photographers are artfully trained with an eye for lighting and posing in true runway fashion sense and style. With a combined experience of over 20 years, artistically capturing and creating timeless images, spontaneous moments, and relaxed portraiture, our fun loving attitude sets us apart from the rest.